Top 50 Women in Engineering 2017: Nominations open! The Top 50 Women in Engineering 2017 nominations are now open and are available to women in any engineering profession aged 35 and under. You can nominate as many candidates from your organisation as you like. The Daily Telegraph have produced a supplement to accompany the launch of WE50, the WES awards for 50 women in engineering. The supplement has been formatted into a digital flipbook and features interviews with Kirsten Bodley our CEO and Benita Mehra, WES President. 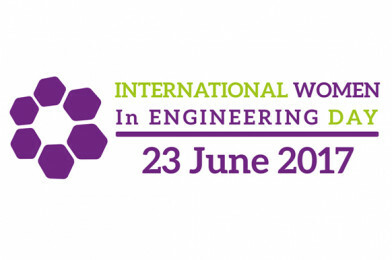 It also features many case studies of women in engineering companies around the UK.